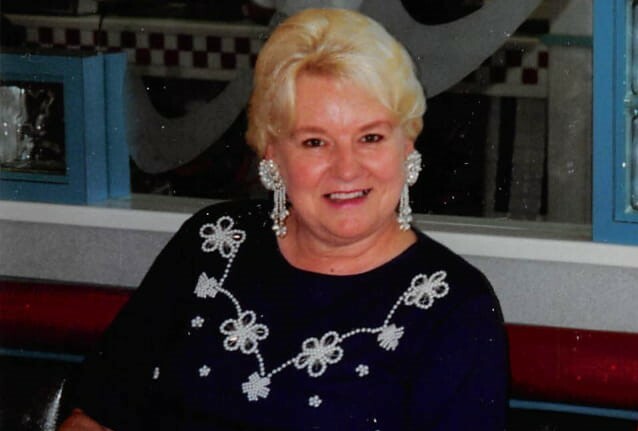 Jo Ella Watts, 78, of Colson passed away Saturday, October 13, 2018 at the Greg and Noreen Wells Hospice Care Center in Hazard. Jo Ella was the daughter of the late Willis and Ruth Cook Martin. Surviving are her Husband: Alben B. Watts of Colson; 1 Son: Alben B. (Lorie) Watts Jr. of Jackhorn; 2 Daughters: Sarah (Keith) Combs of Richmond Ky; Sandy (Tim) Austin of Pound Virginia; 1 Brother: Willie (Veletta) Martin of Beaver Dam; Sister: Sherry (John Turner) Martin of Hazard; 2 Grandchildren: Jackson, Sami Jo. Jo Ella was preceded in death by 1 Grandchild: Jonathon Combs. Funeral 1:00 P.M. Monday, October 15, 2018 at the Letcher Funeral Home Chapel with Don Mullins officiating. Visitation 6:00 P.M. Sunday, October 14, 2018 at the Letcher Funeral home Chapel. Burial will follow in the Green Acres Cemetery at Ermine Ky.